When I was a kid one of the first remembrances of the Lavender smell was those little sachets that my mom would put into her lingerie drawer. Did you ever have those? I always hated them. Many times they would just give me a headache. It made me think that I just hated the smell of lavender. Now, I know that what I was probably smelling was Fake Lavender. So, what does that mean? 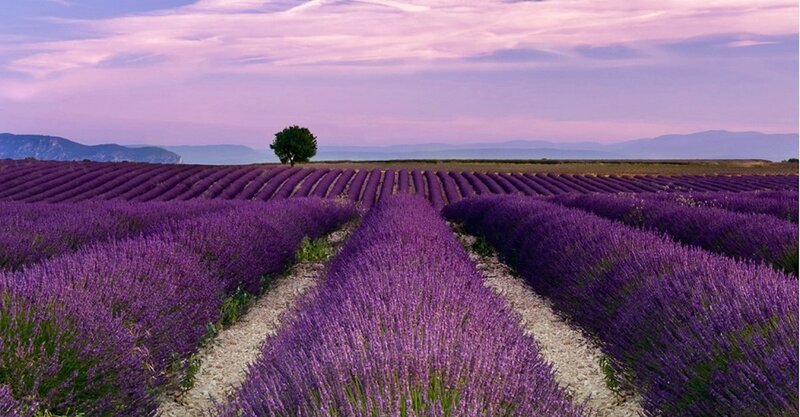 It means that chemical lavender is used is most products! 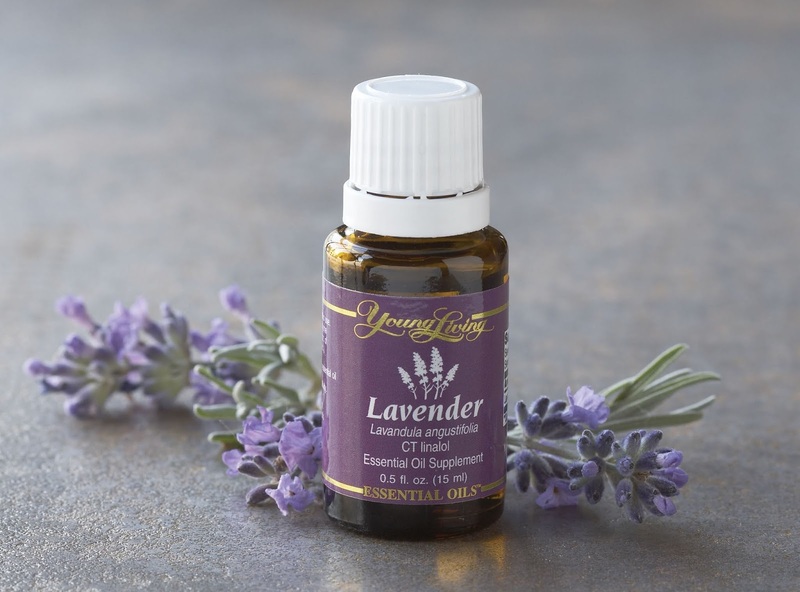 Fortunately for you and me, Young Living only uses 100% pure, fine, unadulterated, unfractionated, Lavender from the species Lavandula angustifolia. You’re in good hands with Young Living! When I was a teenager it was super embarrassing to go anywhere when you had a zit. Especially one that was right in the middle of your nose! Trying to squeeze it only made the spot bigger and more noticeable too. Horror! And the acne always seemed to be the worst on picture day! Even as an adult there would be acne certain times of the month! When I was younger, the available acne products on the shelves really weren't very good. I used a lot of Noxema not knowing that its polyethylene glycol was a carcinogen. When my kids were growing up, the products were better but still full of toxic chemicals. Many times you tried almost anything to help with the zits even some weird beauty hacks So, let's talk about an acne treatment hack from the past..... was it Fact or Fiction? So, is this FACT or FICTION? Well, the toothpaste hack is a MYTH! Toothpaste was often thought of as an inexpensive spot treatment, but this is one you DO NOT need to try. We have all been learning so much about the ingredients inside of ALL the things we used to use and what they do to our bodies. Toothpaste has SLS (see our other posts about SLS). Not good in or on your body!! So.....what to use? Here is a product that will help you fight zits without the toxic chemicals! This product’s active ingredient is 2% salicylic acid which is in many acne treatments. It is acne’s biggest enemy. 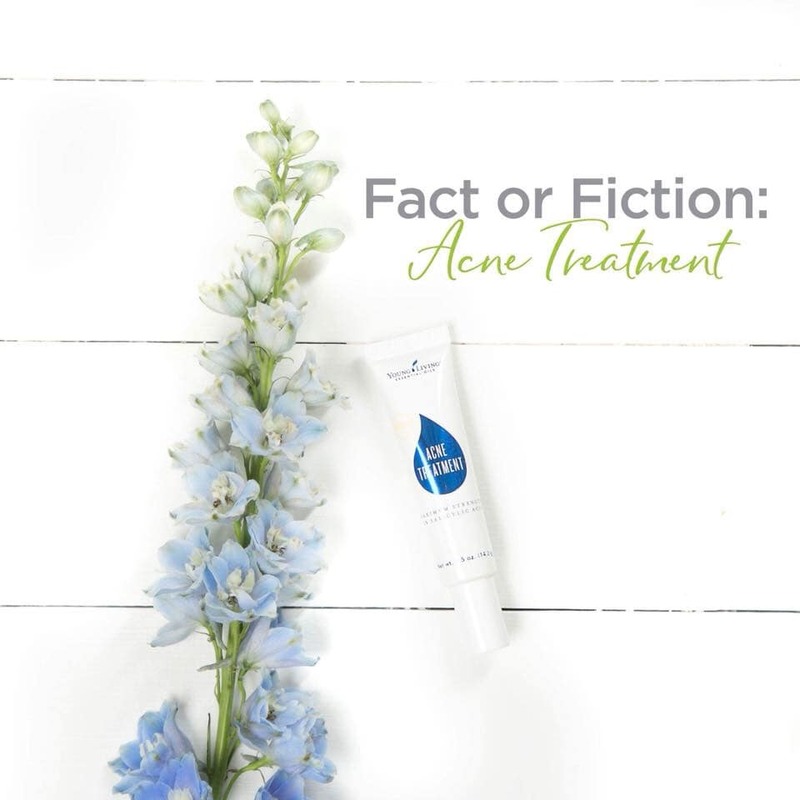 BUT our salicylic acid is derived from a plant base of Wintergreen! It helps to clear acne and helps prevent the development of new breakouts. 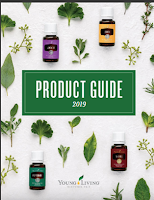 CLICK HERE to see the Product Info Page which talks about the ingredients and other products to help you face stay its best! When you are ready to switch from toxin laden products to ones that are plant based, leave a comment below and we will make sure you get started right! Tomorrow (Sat,Sept 22) is the first day of Fall! 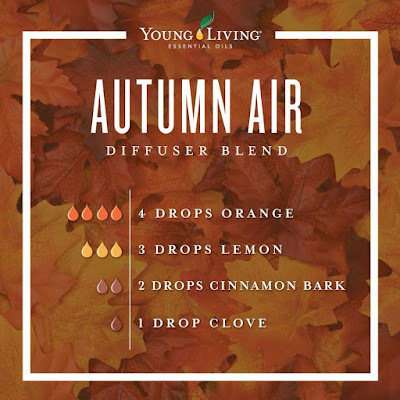 You can help usher it in with this beautiful autumn diffuser blend. Don't you just love it when your home smells fresh and inviting. Did you know that your indoor air can be 5 - 7 times more polluted than the outdoor air? True! Do you know why? Because most people use toxin laden household cleaners and candles and air fresheners. 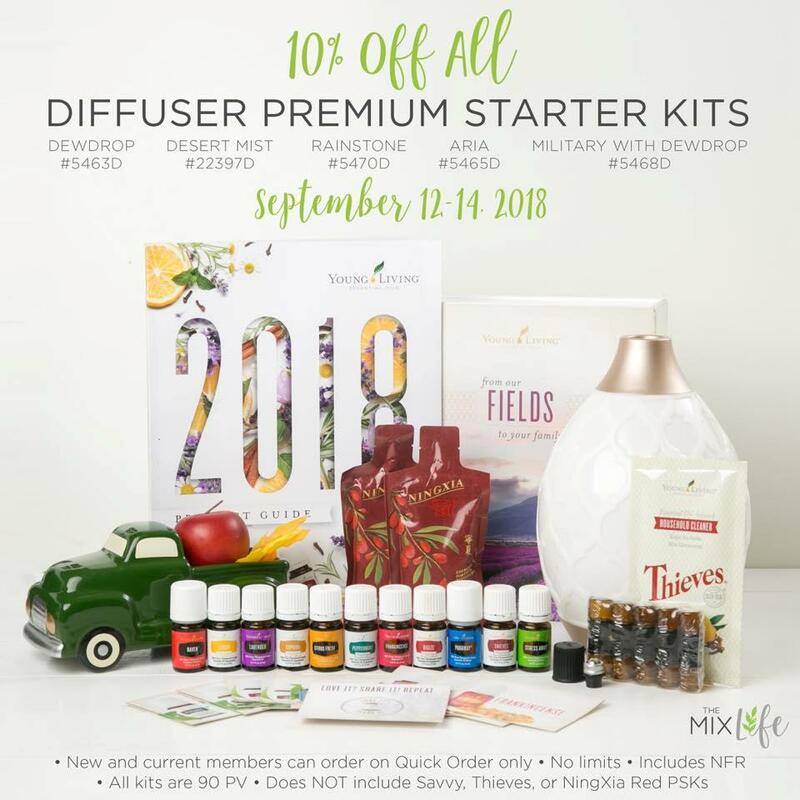 You can start to rid your home of those toxins by diffusing essential oils instead of the candles and air fresheners with their harsh chemicals! Plus, you get all the benefits of essential oils! Orange and Lemon essential oils provide an uplifting and energizing aroma. 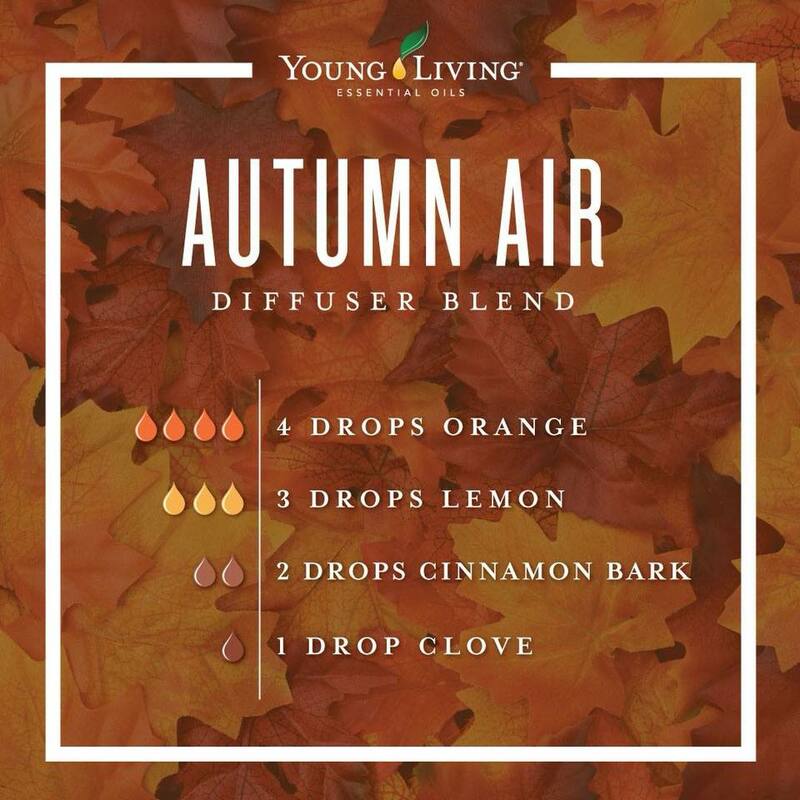 Add in some Clove and Cinnamon and you have the perfect fall fresh scent! Share this post with a friend who needs to get rid of their scented candles! FB offer for you too!! How would you like be eligible to win a free 5ml Orange Essential Oil from me?!! Well, here is how you can qualify. 2. Let me know what oil you want to order from me before the 18th. 3. 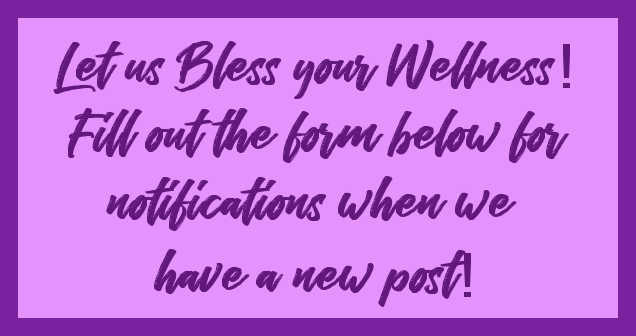 Sign up to get notifications from this blog. Your name will be in the pot to win the free Orange! AND the winner will be picked on the 20th!! Here are great oils you may want to try...Peppermint, Lemon, and Lavender are some of my favorites. When you have all three things done, post here! Today on Facebook I shared a super fast Oils 101 class with my grandkids by my side. About two minutes after I posted that video i found out that Young Living extended the kit sale until the 18th at 11:50pm MT. Super!! The video is only 8 minutes long and you'll gain a lot of info. I hope you enjoy it!! Let's talk about free oils. When I first started my business, I really had NO clue what I was doing. But what I did know was that I truly loved my essential oils. Sharing with others about why I loved my oils was so natural that others wanted what I had! Before I knew it, I had a number of people on my team and it was paying for the oils I was getting each month. Yup, sharing was pretty simple when you really looked at it. And that is just the beginning. I would like you to have that same opportunity!! You'll get support not only from me but from several of our Facebook groups of people doing the same thing. Lots of ideas on how to share about the oily life and how it creates wellness in your family. You don't have to have a fancy blog.....I just chose to. You don't have to have a fancy office. You don't have to have stock to sell either. You just need the drive to share your love of oils. AND, I can even help you with ideas if your oils sharing is just in its infancy. So that you can see the potential, HERE is the 2017 Disclosure Statement. It details income ranges and more. So.....what are you waiting for??? Tell me that you are ready to become your own boss! My last post was about one of the supplements that I really love. I thought you would like to see even more information about it!! Helps my old body recover so much faster!! After Labor Day holiday, you just might need a bath! Maybe you were working in the garage or playing on the boat. Whatever you were doing, sometimes our muscles get really sore. Why, even weeding today, my muscles were talking to me. 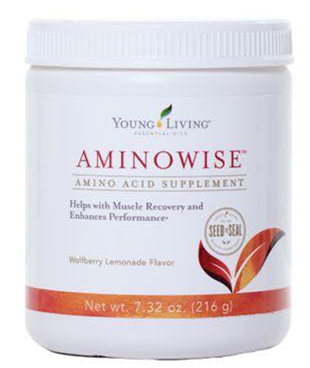 Here are two Young Living ideas that you can use to replenish your body. The first is Aminowise. I just love this product! You can either take it before or after your workout, exercise or just working hard. The product supports your muscles by reducing the lactic acid formed by exercise and after 20 minutes of drinking it I can really feel refreshed instead of just plain worn out! It supports hydration by replenishing important minerals with no added sugar or artificial sweeteners. The second way you can give your muscles a break is to take a bath! Depending on what you add to the bath water, your bath can do more than just relax you! So, let's talk about a recipe that I found on the web recently. I know that many people use Epsom salts when they make a bath salt. I normally do! So, what makes using Himalayan Pink Salt different? There are many differences between these salts. Epsom salt is not actually salt, it is a mineral found in water containing high levels of magnesium and sulfate. The mineral has a crystalline structure similar to that of table salt (which is the reasoning behind it being called salt), but it is actually a pure mineral compound. It has no sodium chloride (which is salt) and is technically known as magnesium sulfate. Epsom salt is magnesium that is bonded to sulfur and oxygen. It was first distilled in the town of Epsom in Surrey, England in the 1800’s and was named for the town. It has been said to have many beneficial uses from easing achy muscles and other ailments to fertilizing your garden. Himalayan salt has magnesium and sulfate plus 82 other minerals and trace elements, including sodium and chloride and is truly salt. There are certain properties that come with being salt, such as, being anti-microbial, anti-fungal, and anti-bacterial. Crystals are hand-harvested from mineral deposits on salt cave floors that have been dated by geologists to the Precambrian Age. Himalayan salt is mined from the underground salt mines in the foot hills of the Himalayan Mountains and is the purest salt available on earth. Himalayan salt produces negative ions that help purify the air of allergens, bacteria, dust, and other pollutants. When warmed the crystal salt emits a negative charge that enriches our environment and as the negatively charged ions enter our bodies they attach to the toxins and neutralize their charge, thus detoxifying our systems. Himalayan salt is known to reduce inflammation within our bodies, which, makes it of great benefit to those suffering from arthritis and other ailments of inflammation. Wow, I think I'm going to use Pink Himalayan Salt ALL the time now. There are just so many more nutrients that are beneficial to my body! Then, let's talk about the activated charcoal. It is very powerful in detoxifying. Searching online tells us that Activated charcoal draws bacteria, poisons, chemicals, dirt and other micro-particles to the surface of skin, helping you to achieve a flawless complexion and fight acne. Wow! Think of what it can do for you when it is in your bath water! Lavender Essential oils. Lavender is calming so your bath with it will be perfect for relaxing those tired muscles and get you ready for a good night's sleep. 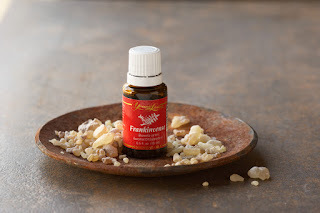 Frankincense is grounding, supports and enhances your skin.